The People who support me doing what i do know that i could never of made it this far without you on this epic adventure already. After graduating from an Audio Production & Broadcasting degree, i wanted nothing more than to combine my love of media and broadcasting into something worthwhile as a career. To cut the story short, the past few years have been undoubtedly difficult to find work in the industry and so i decided to take the Youtube channel more seriously and make regular content. Views came in thick and fast and i soon realised that i would be able to scrape by, just barely with the terrible advertisement revenue off of Youtube. Scraping by is fine by me honestly, as long as i can afford to pay the bills, keep the subscription to the game going and some basic maintenence costs, then im happy to make more regular and stronger content for my viewing public. More recently its been difficult to "scrape by", which is why Patreon was set up, actually at the request of some viewers who decided to go that stage further and wanted a way to support me further. - Maintain the current series and introduce more that i both stick to and complete if thats possible. - Provide a discord to allow anyone here to directly communicate with me and others. such as monthly giveaways exclusively to the patreons (including 1 dollar tier and above). - To use Patreon money outside of living expenses to actually invest in better equipment. Be that cameras, event tickets, computer parts, damage replacements, etc. Essentially, this is the community that you create and maintain. I am eternally greatful for the adventure and the fact that so many people feel like contributing in this way, warms both my heart and inspires me to push further for more interesting and developed content for everyone to watch. Thank you kindly for reading this, if you feel as though you want to support me in this manner, i very much apriciate every single dollar/pound i get and i will continue to make content hopefully that we can all be proud of! - Supporters get the 'Supporter' Role in our discord server. - People in discord will occasionally be asked if they wish to be in the background of videos or as extras in future machinima. - Entry into monthly giveaways for ingame items, etc. This is for those who want to go further. Through the Eorzean Keyhole - Send me a message with your Server, Character name, Ward, Plot & House location to be within the eventual pool of people i will directly visit for this series. Essentially the highest tier and the most incredible support you can give. This is for those that push the boat out incredibly far. If theres anything you want to do in game or on another game feel free to give me a shout, we can do something. I don't want to make this tier too overpowered as every dollar counts and i don't want to demerit the others in any great way. 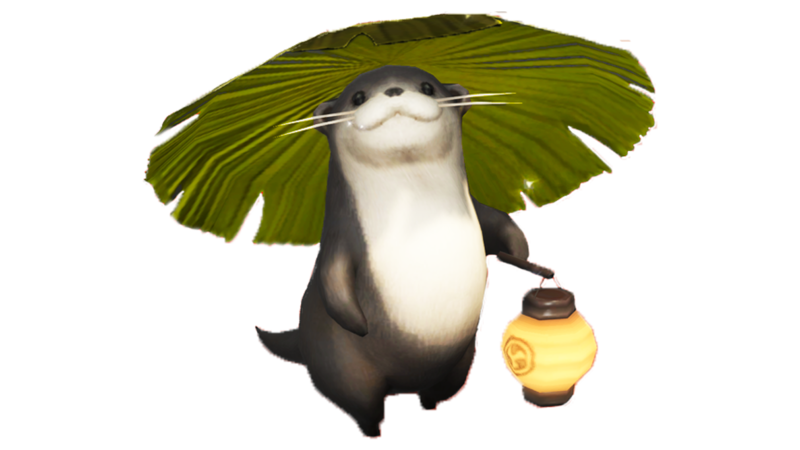 I will prioritise the Eorzean Keyhole videos around the highest tier first and work my way down for example, but other than that, your support earns my eternal grattitude and love, no matter what you can give. Invest in new Equipment and look into getting better internet. Which could result in streaming on top of the usual YouTube Content. Additionally money will be invested into more items to giveaway on the game/s i'm covering on the channel.